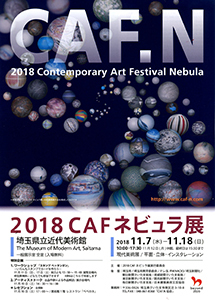 The letter“N”in our name, CAF.N, stands for“nebula,”which reflects our wish for our art to develop and spread out widely, just like the spiral of a nebula in the sky. 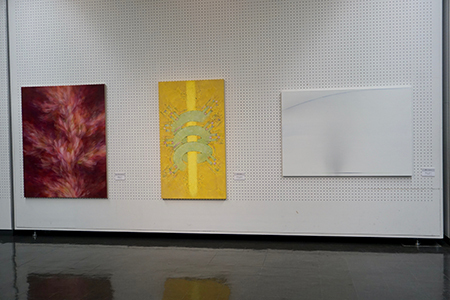 We ardently hope that our passion for our art will reach out to many people in this new age. 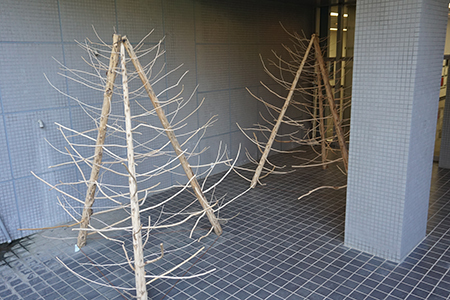 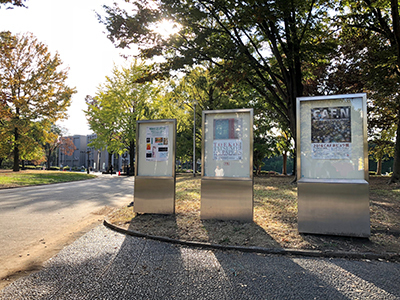 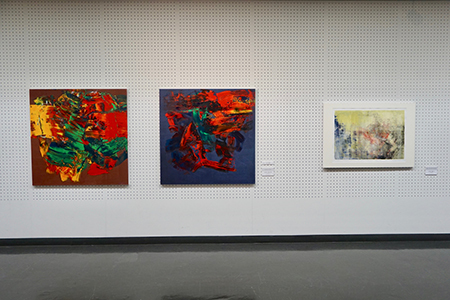 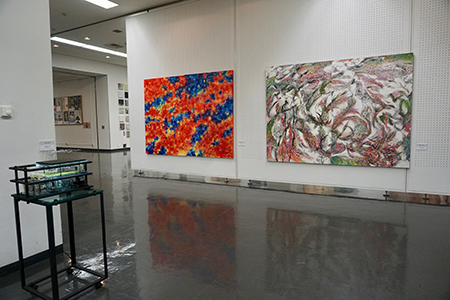 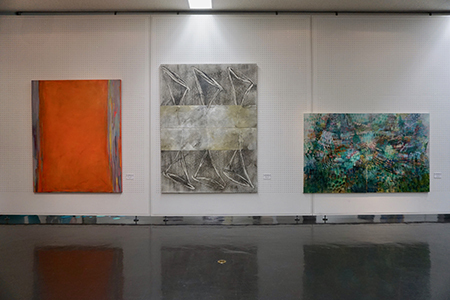 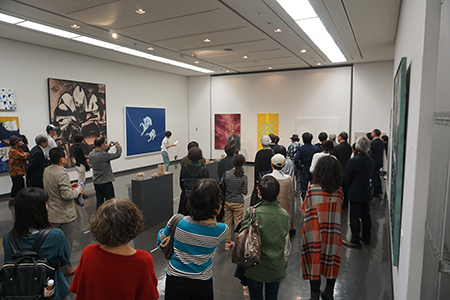 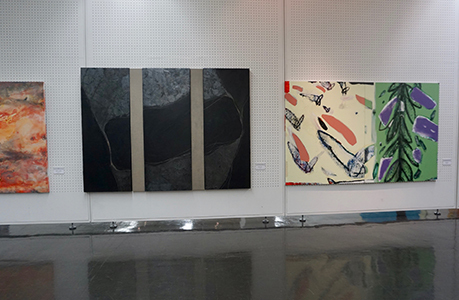 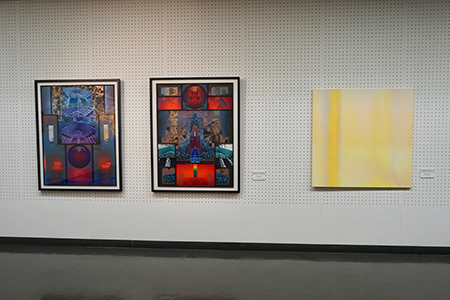 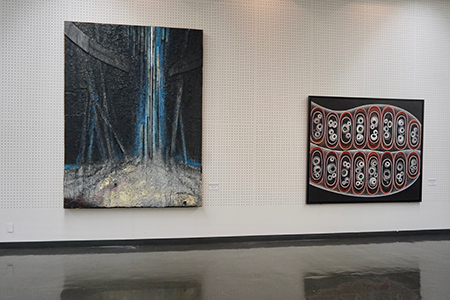 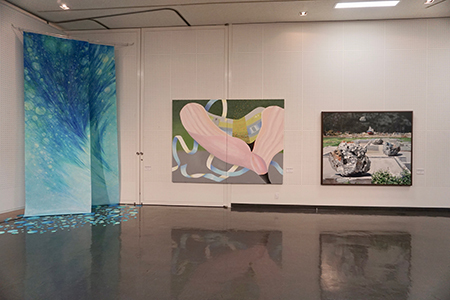 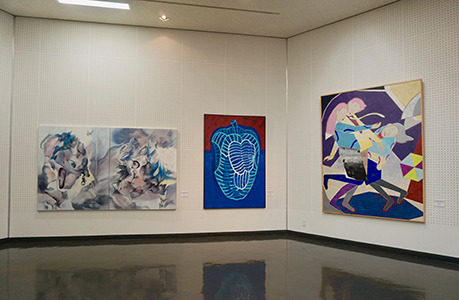 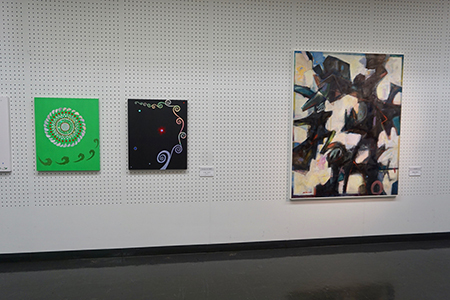 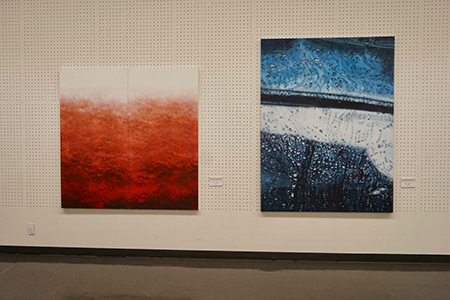 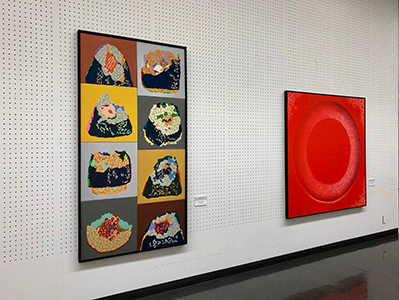 Since our establishment in 1978, while the name of our exhibitions has changed from Saitama Arts Festival to Contemporary Artists Festival (CAF, in its initial stage) and CAF (2nd stage), we raised social awareness of the expressions and concepts of contemporary art. 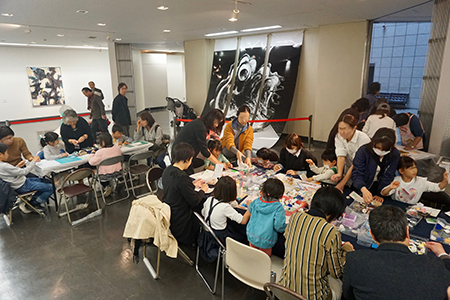 We are also currently trying to make our activities more intensive through artistic interaction with the community, and positioning the direction of international exchange as an axiomatic part of our work. 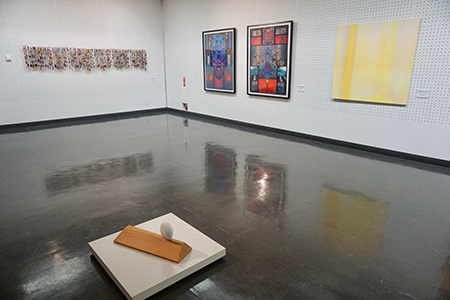 This has led to a rethink of one-directional progress and development thinking, and in this present day in which the individuality of people and communities is sought, the question of what art in the community is and the free and pure thinking of artists may lead to the appearance of some clues for breaking down the ossified current state of communities. 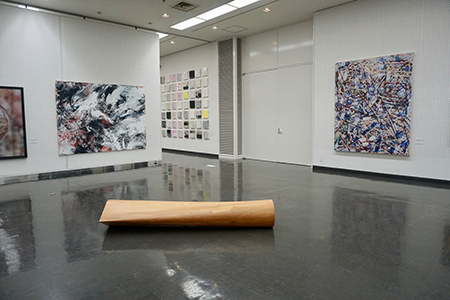 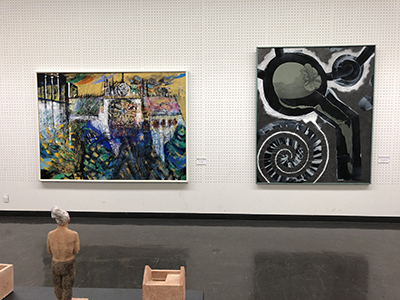 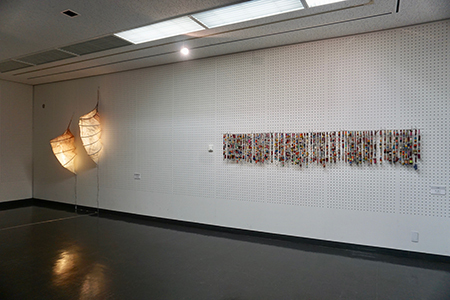 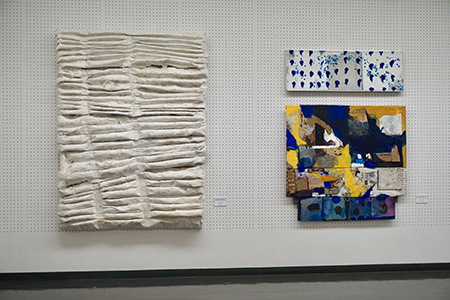 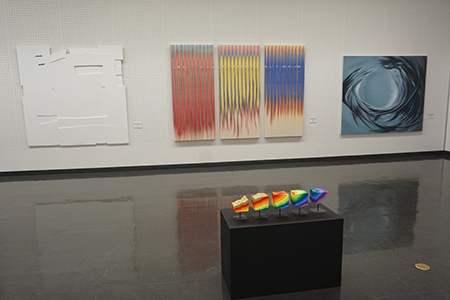 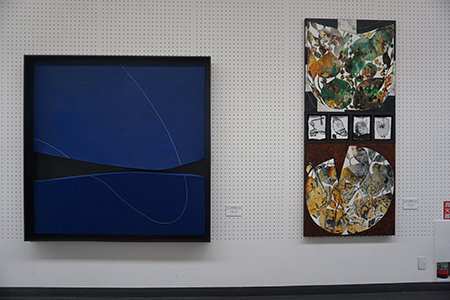 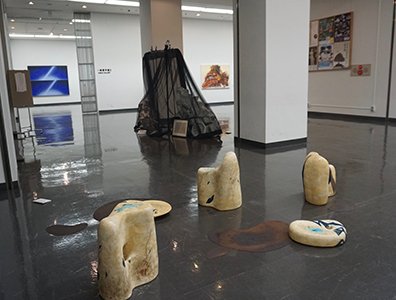 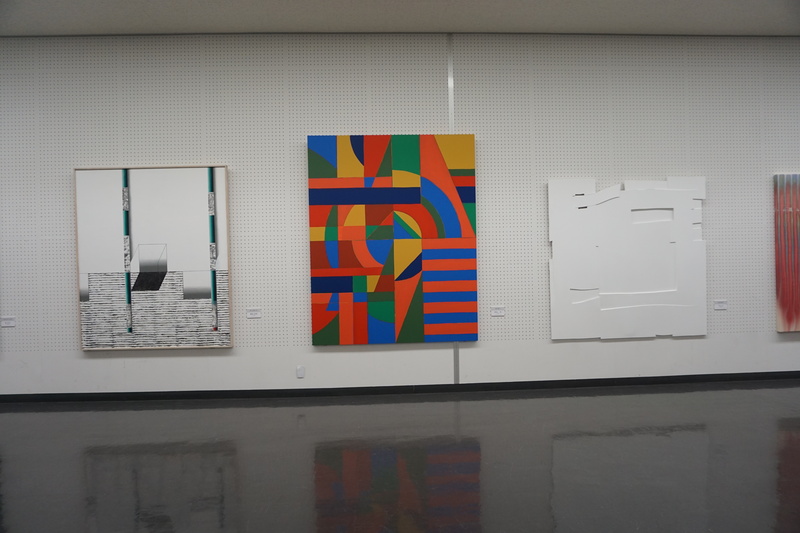 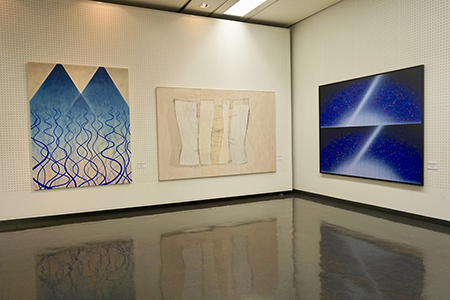 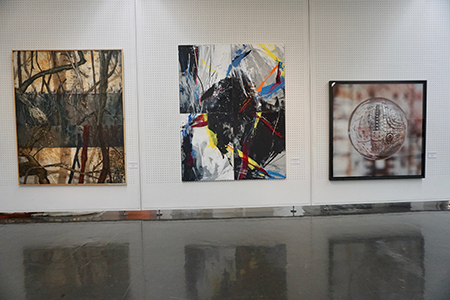 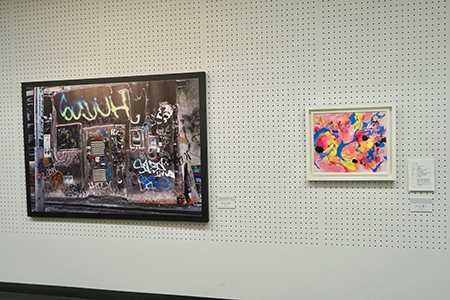 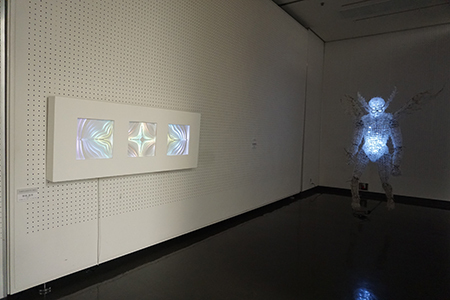 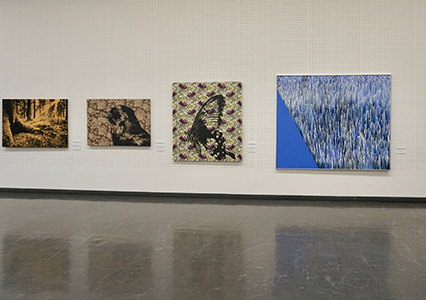 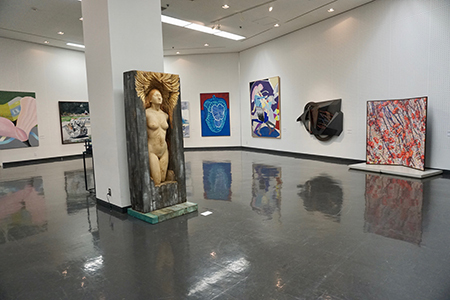 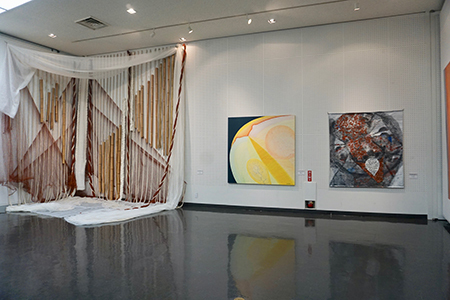 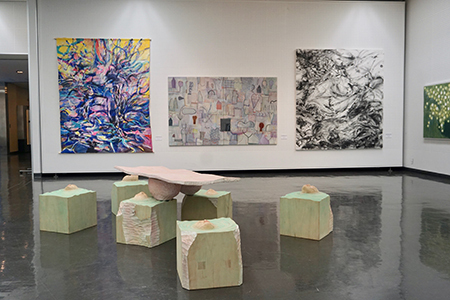 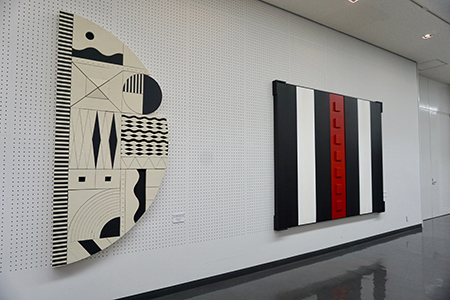 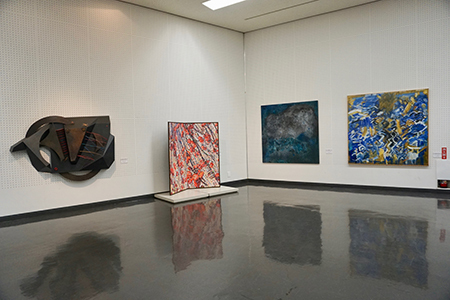 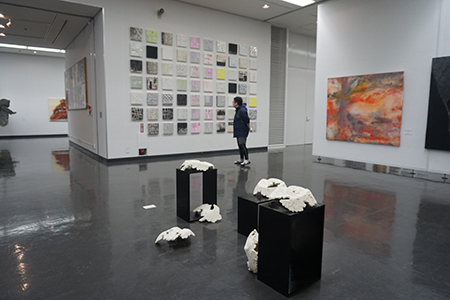 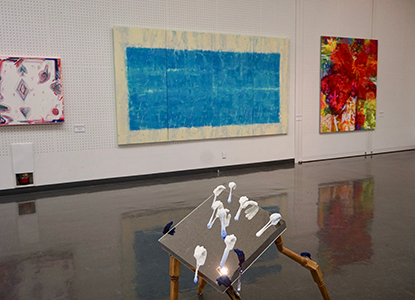 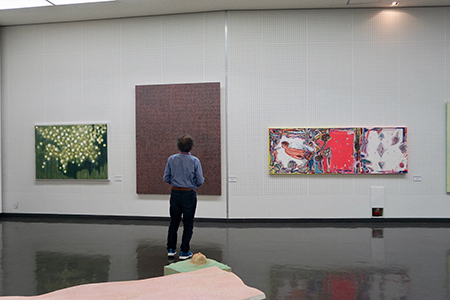 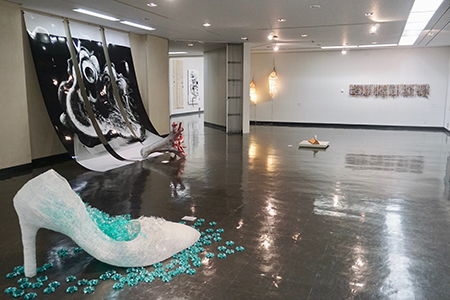 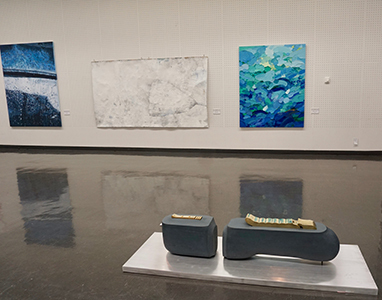 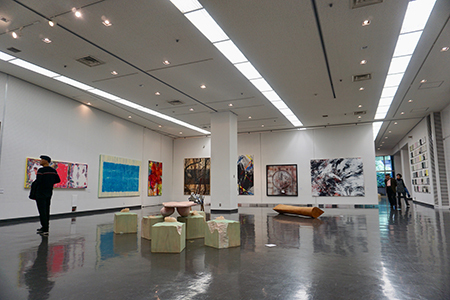 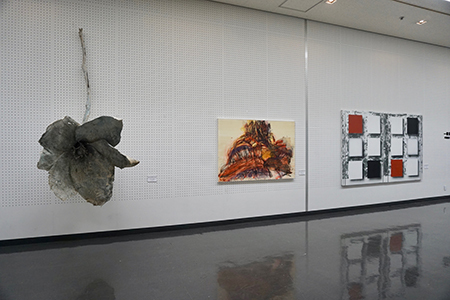 In addition, by encountering works of art that have been produced in overseas nations with different cultures we believe that it is possible for people to find hints for searching for paradigms in the new era, and are subsequently devoting our energies to inviting guest artists from overseas. 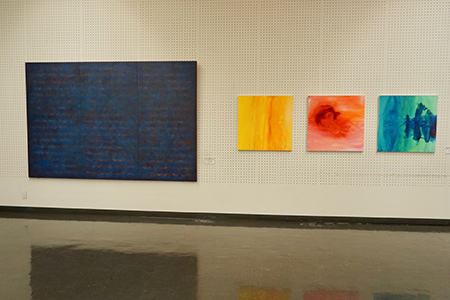 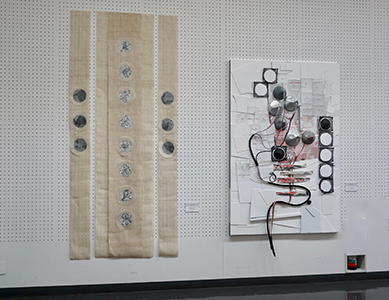 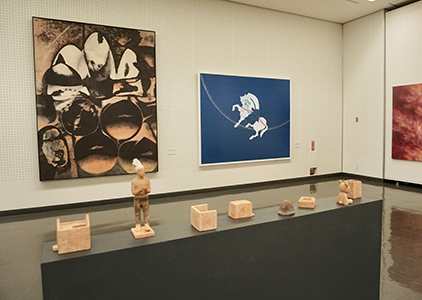 By means of projects such as these, CAF exhibitions were originally intended to raise social awareness of the expressions and concepts of contemporary art. 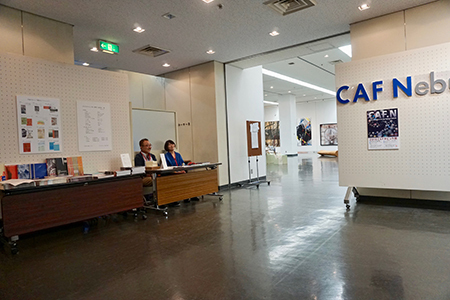 The planning and managing of all the CAF exhibitions is done by the artists themselves.